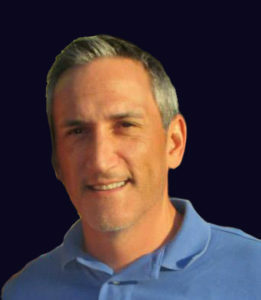 Mr. Sutton came to VetAttend with over 20 years of experience in the home health Industry. His previous experience in home health is both local, as well as neighboring states, such as; Alabama, Louisiana, Mississippi, and Texas Home Health State Associations. In addition to home health experience, Mr. Sutton has over 10 years of experience in working with large corporations, such as Quest and McKesson. While there, he was handled deals in upwards of 30 million with great success. Also, Mr. Sutton has experience in managing and directing employees that numbered over 250 at a single time. His knowledge is rounded out by his experience in operating a personally owned business with three offices located in Louisiana. 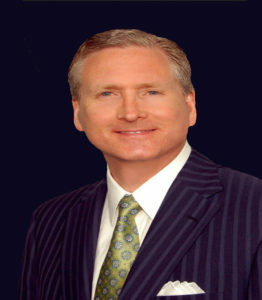 G. Brint Ryan, MS, CPA, is the Founder and CEO of Ryan, the leading tax services firm in North America. Ryan is the largest transaction tax practice in the United States and Canada. Headquartered in Dallas, Texas, the Firm provides a comprehensive range of state, local, federal, and international tax advisory and consulting services on a multi-jurisdictional basis. Also, they handle services including audit defense, tax recovery, credits and incentives, tax process improvement and automation, tax appeals, and strategic planning. With a multi-disciplinary team of almost 2,000 professionals and associates, Ryan serves many of the world’s most prominent Global 5000 companies. Copyright © 2019 We Heart Veterans.